Buy tickets online NOW or phone the River Run Centre Box Office at 519-763-3000. Fire is a new work for the GYD Company inspired by human tenacity and how we seek strength and resolve. Fire is a prayer of sorts, embodying flames, ashes, heat and re-growth. Fire is fuelled by personal inspirations of the 13 dancers set to a ritual of rhythms, beating hearts and collective empowerment. Apprentice II perform in Spring Awakes May 29th! 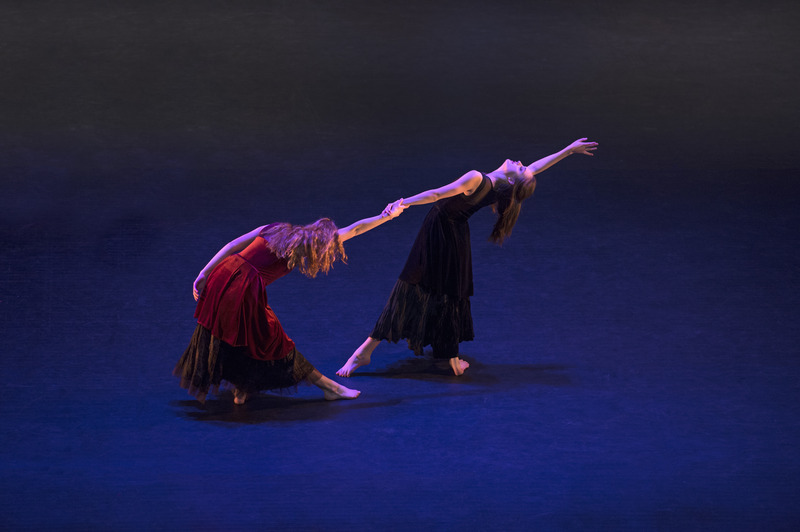 We hope to see you all out at Spring Awakes, a wonderful opportunity to watch art outdoors and to catch the Apprentice II performing Amber Sherwood Robinson’s Shorter&Sour. Ignatius Jesuit Centre, Rain or Shine, 1:30-4:30. GYD Summer Camp is a 30-hour program that will provide training in Conditioning, Ballet and Contemporary Technique. Dancers will also begin a new creation with Kate Hilliard (Toronto). This creation will be continued to be developed and performed in the 2016-2017 company season and is therefore mandatory for all company members born in 2002-1997. Please note that you do not have to be a company member to participate. If you are a dancer born 2003 and earlier, please see Guelph Dance Camps http://www.guelphdance.ca/camp/summer-camps/. 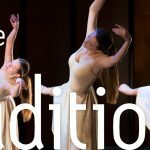 The Dance Focus Camp, for dancers born in 2003-2005 is not mandatory, but is highly recommended for all Apprentice Company members as dancers will begin a creative process with Julia Garlisi which will continue in the 2016-2017 season. To register, please fill out GYDTPCampForm2016, scan and e-mail to catrina@guelphdance.ca. Registration fees can be e-transferred to this email or a cheque can be mailed to 42 Quebec Street, Guelph, On, N1H 2T4. Your spot will only be reserved once payment has been received. Kate Hilliard is a Toronto based dance artist with a practice in creation, performance and teaching. She has worked with Ottawa’s Le Groupe Dance Lab, Montreal’s Fortier Danse-Création, Toronto’s Dancemakers, and Berlin’s Tino Sehgal performing his Kiss at the MoMA in New York City. Her choreography has been presented across Canada and abroad. 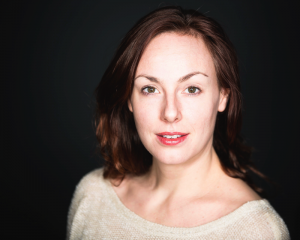 Deeply committed to art education, Kate is thrilled to work with The Guelph Youth Dance.